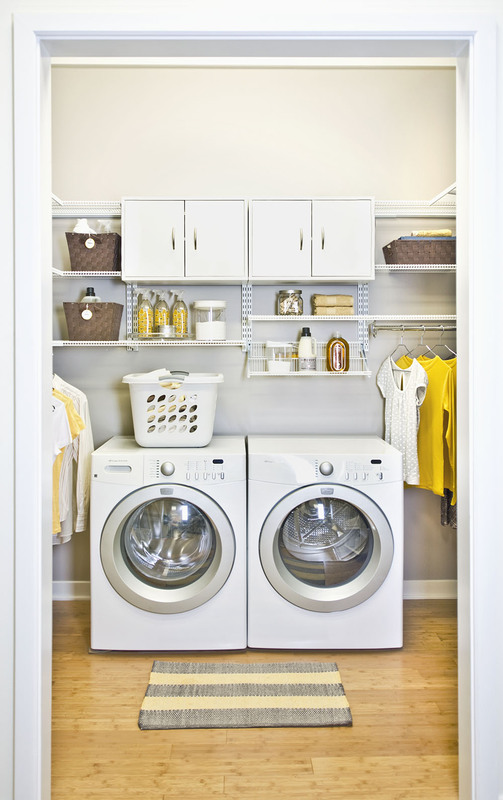 We invest in our clothing and we read the labels to care for items properly. 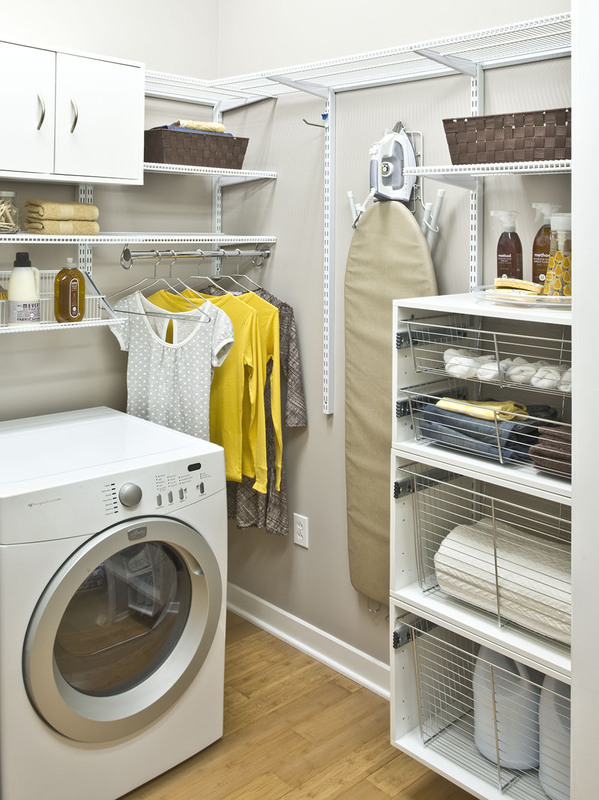 Here’s another take on caring for our clothing as well as ourselves: can a clean, organized and pleasant space make the never-ending chore of laundry a little easier? 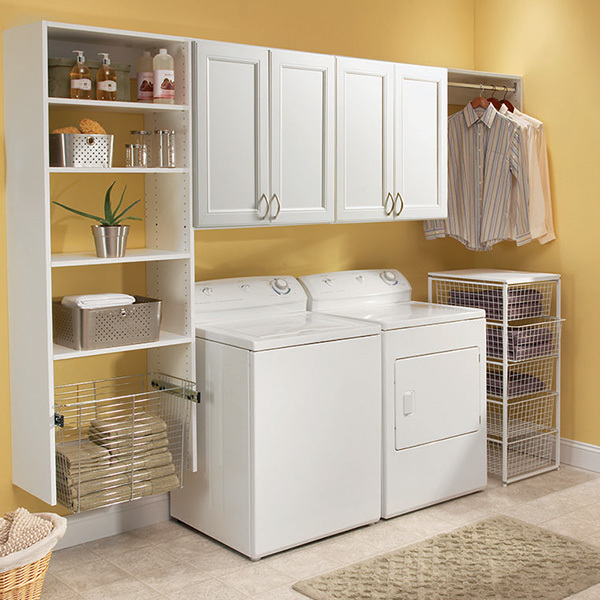 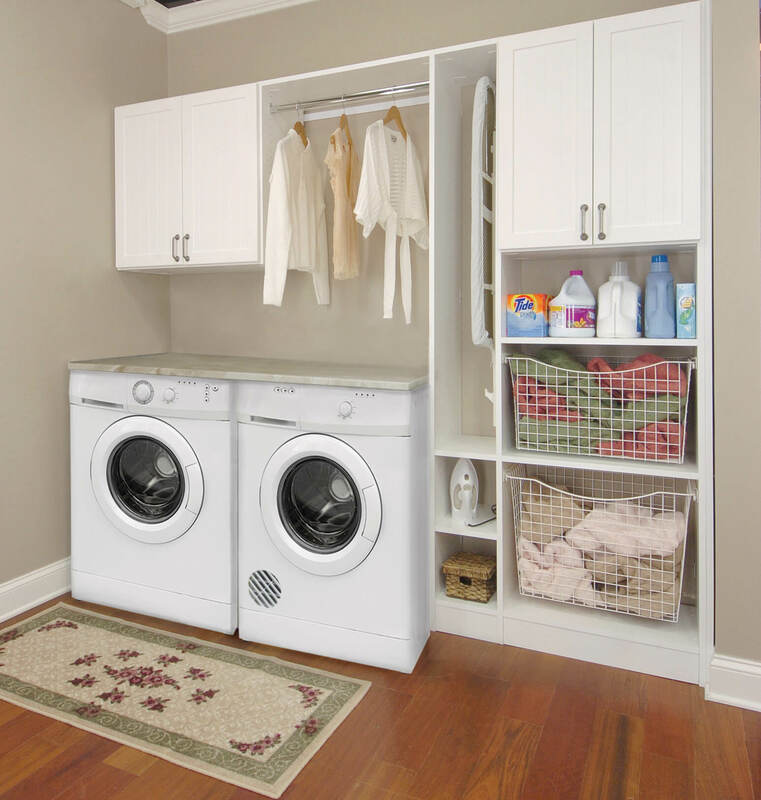 Consider the quantity of items that pass through the likely small space that is your laundry room. 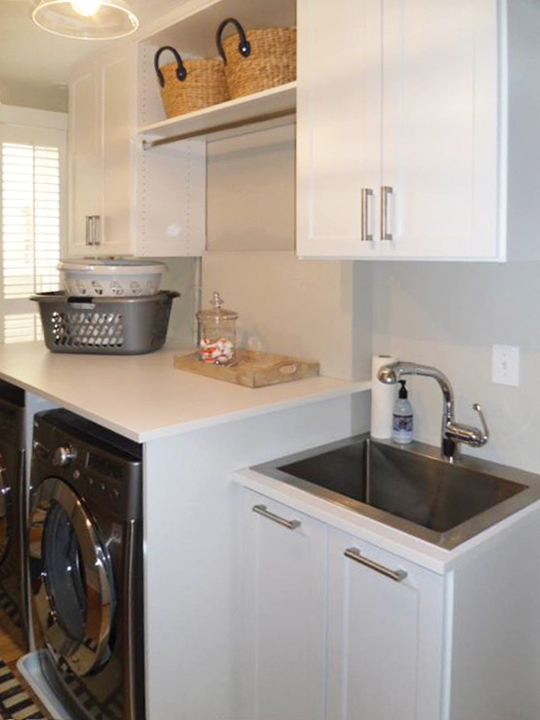 Is there any other space in your home that must process so much work in so tiny a space? 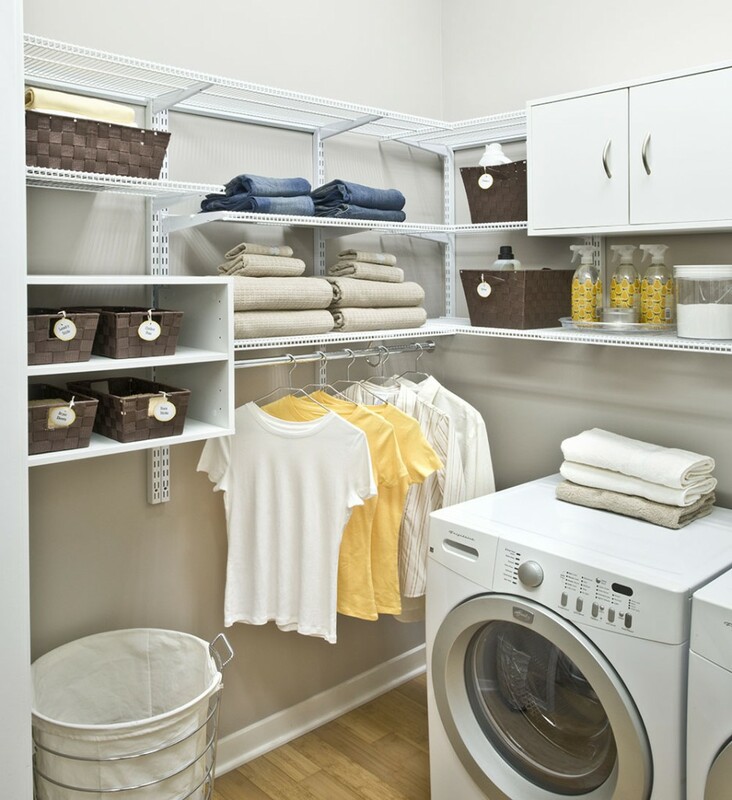 We can help you design an efficient and pleasant space to add some ease to the constant stream of clothes passing through your laundry.